Alexander Rubin Alexander is a wine industry & event photographer catering to Napa Valley's finest. He has contributed to many national publications. His passion for wine, & wine country is personified through high end photography & concierge style service. Alexander is a wine industry & event photographer catering to Napa Valley's finest. He has contributed to many national publications. 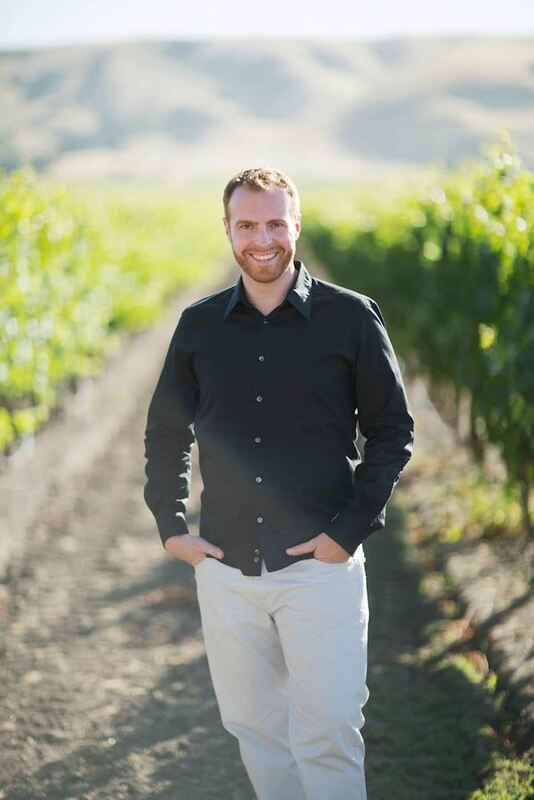 His passion for wine, & wine country is personified through high end photography & concierge style service. Scott Beattie Scott Beattie "views cocktails as part of an experience, not a substitute for wine.” He uses hyper-seasonal, local ingredients and is one of the first in the country to celebrate the craft-cocktail with his book, Artisinal Cocktails. Mark Raymond Marks the Spot Fine Food is a full-service catering company featuring fresh, seasonal and organic ingredients from farm, sea and vineyard, in simple and elegant presentations. The ENGAGE Preview Party will be featuring Marks the Spot Fine Food! 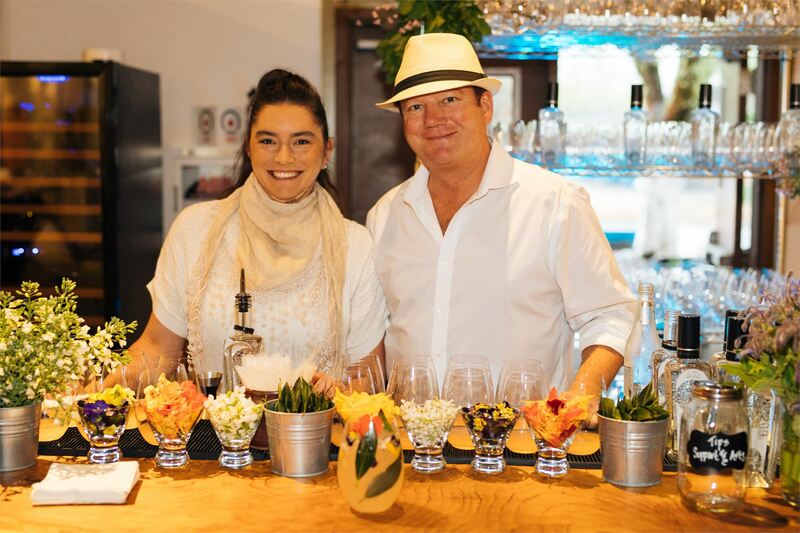 Marks the Spot Fine Food is a full-service catering company featuring fresh, seasonal and organic ingredients from farm, sea and vineyard, in simple and elegant presentations. 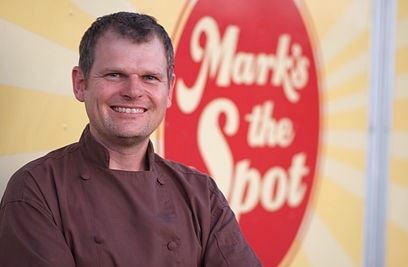 The ENGAGE Preview Party will be featuring Marks the Spot Fine Food! 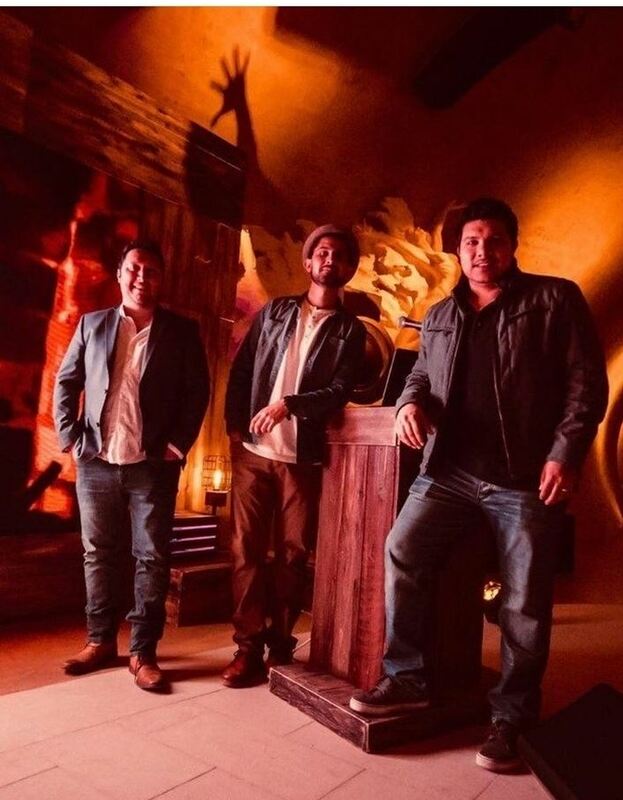 Daniel Muñoz VIBE Audio Visual Designs is a premier provider of audio-visual rentals & production support for all types of events throughout the Napa Valley and Bay Area. Locally owned and operated, VIBE specializes in all types of AV rentals and AV production. VIBE Audio Visual Designs is a premier provider of audio-visual rentals & production support for all types of events throughout the Napa Valley and Bay Area. Locally owned and operated, VIBE specializes in all types of AV rentals and AV production. Christy Gentry Christy’s specialty is event & destination marketing. 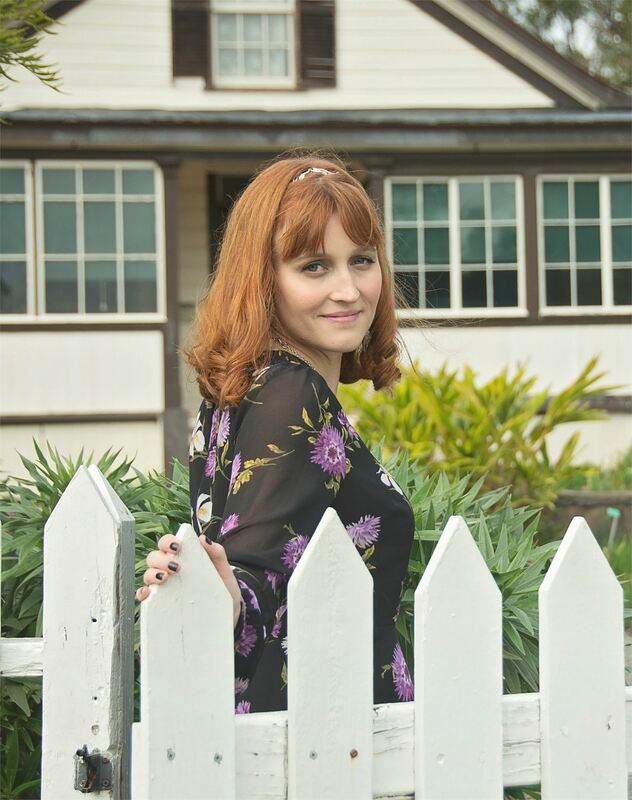 Passionate about community she has a natural ability to engage audiences in an authentic & compelling manner. 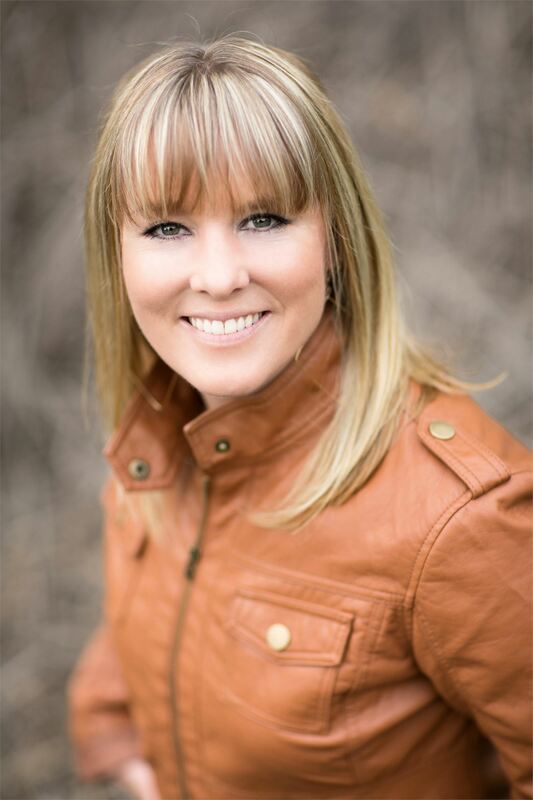 She has managed & executed numerous communications & marketing projects with the NCFA. 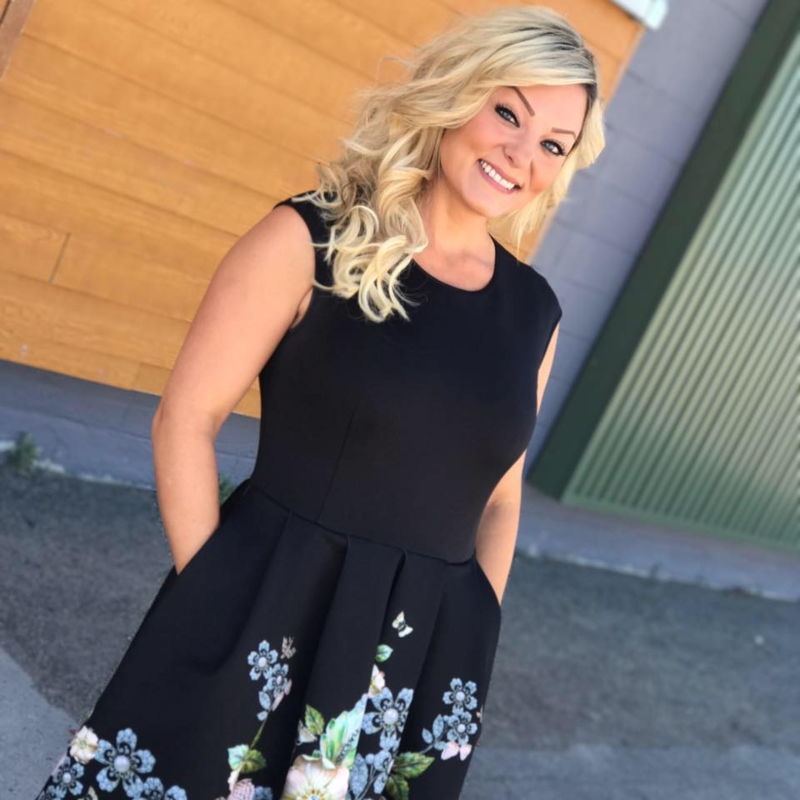 Mary Simmons As an experienced Social Media Manager within the wine industry, Mary has been able to keep her clients brands up to speed with the mainstream and ever changing social media markets. Chelsea Ritter-Soronen Chelsea is Owner of Chalk Riot. With an insatiable craving to color the world's surfaces. She is inspired by big blank spaces & the potential that they hold to become a canvas for significant art pieces, and wanders the world searching for them. 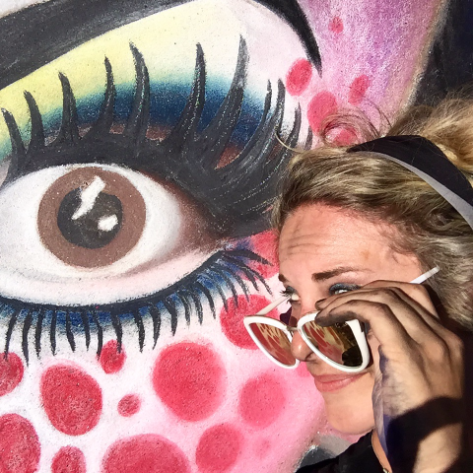 Chelsea is Owner of Chalk Riot. With an insatiable craving to color the world's surfaces. She is inspired by big blank spaces & the potential that they hold to become a canvas for significant art pieces, and wanders the world searching for them. Tenae Stewart & Charlene Peters Tenae and Charlene represent the Calistoga Chamber, dedicated to advocating Calistoga as a premiere destination. Tenae and Charlene represent the Calistoga Chamber, dedicated to advocating Calistoga as a premiere destination. 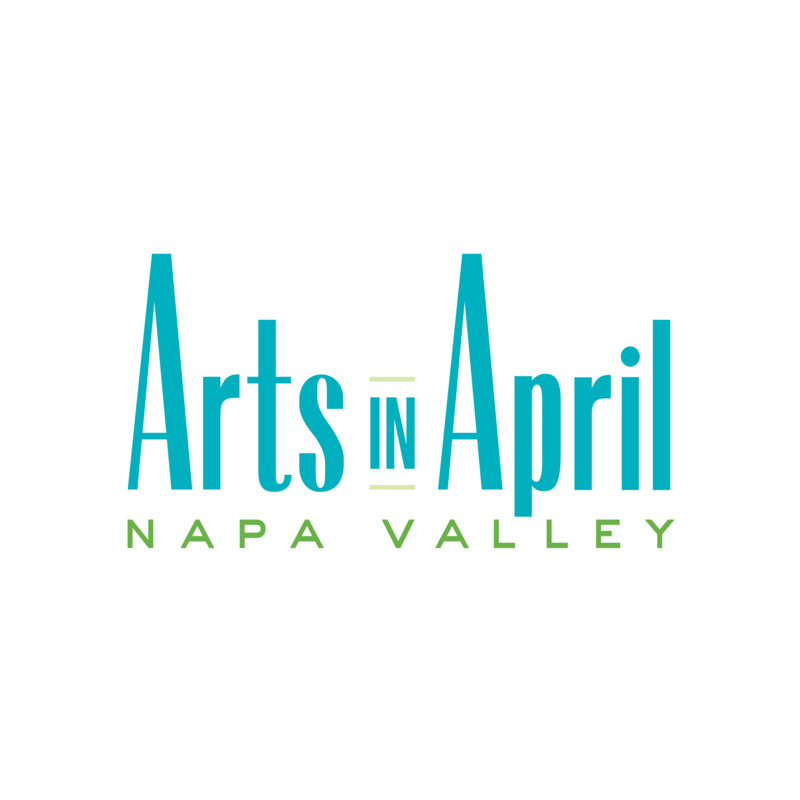 Arts in April Arts Council Napa Valley encourages a month-long celebration of the arts promoting local talents & bringing our community together through live music, art fairs, exhibitions, storytelling, performances, culinary arts, hands on activities & arts advocacy.